22 Beautiful design templates to choose from. Generate Shortcode according to your requirements. Show usercard with user account informations. Paid customization available – you can contact us for paid customization. 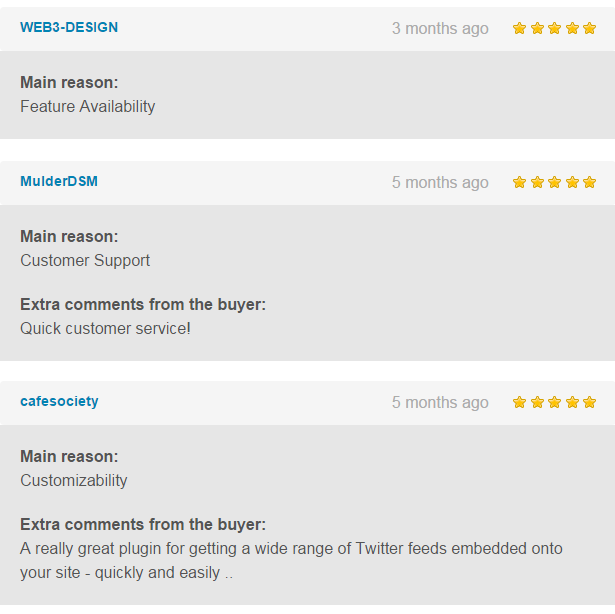 Hey Buddy!, I found this information for you: "WordPress Twitter Feed Premium Plugin – AccessPress Twitter Feed Pro". Here is the website link: https://access-keys.com/wordpress-plugins/accesspress-twitter-feed-pro/. Thank you.